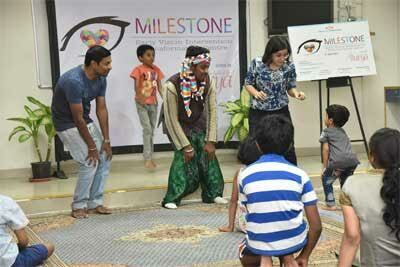 Bangalore : Sankara Eye Hospital Bangalore continuing with its tradition of eye care beyond excellence inaugurated “Milestone an Early Intervention & Transformation Centre”, for children with Autism Spectrum,with support and contribution from “Surya”, a volunteer initiative established in 2004. The centre was inaugurated by Dr Santhan Gopal, President All India Ophthalmological Society and Film Personality Ms Nabha Natesh. The inauguration was followed by fun filled activities for the autistic kids and their parents including a medical clowning session by Mr. Harish Bhuvan, organized to entertain the children. 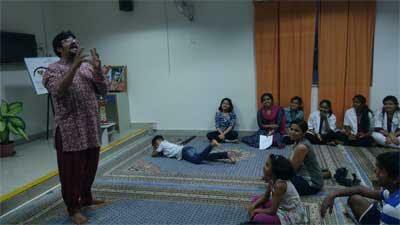 Also, the evening witnessed an interactive storytelling session by professional story teller Mr. Vikram Sridhar, where in children and parents were allowed to use theatre as a tool to explore movement and communication. “Surya is a volunteer initiative that I founded in 2004 to support the various eye care activities of Sankara Eye Foundation. With the funds raised with our handcrafted jewellery I am happy to be now supporting this wonderful initiative that looks to provide children with Autism a brighter future”, shared Poornima, Founder of Surya. Autism Spectrum Disease is a behavioural syndrome that manifests in early childhood. Impaired social interaction, associated with verbal and nonverbal communication deficits and stereotyped behaviours are the most common presentations. In different geographical regions of the world show an estimate prevalence rate of 17/10,000 for autistic disorder. 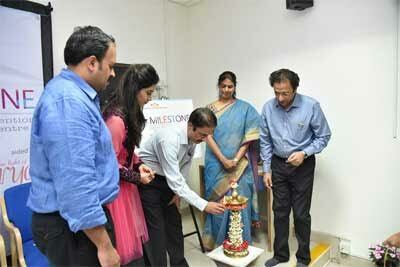 “We at Sankara Eye Hospital, Bangalore have over 130 children with Autism Spectrum under our care. While impaired vision is not the only neurological problem these children exhibit, vision impairment is extremely important for learning & development. We have found 30% of children with Autism with a range of eye conditions that when treated positively impact the overall development of these children,” shared Dr Y. Umesh Chief Medical Officer Sankara Eye Hospital, Bangalore.